Changing accommodation most often means cleaning before leaving. Choosing our End of Tenancy cleaning service is a spotless option that will ensure a fresh start for you and your landlord. The Removals Zone professional cleaning team will take on any challenge and deliver an exceptional and efficient service at an affordable rate. Let us know the details of the job and one of our operators will contact you with a quote. Extremely professional service from start to finish. Overseen expertly by Mirolyub! Thank! Great girls, great service! Will definitely use them again. 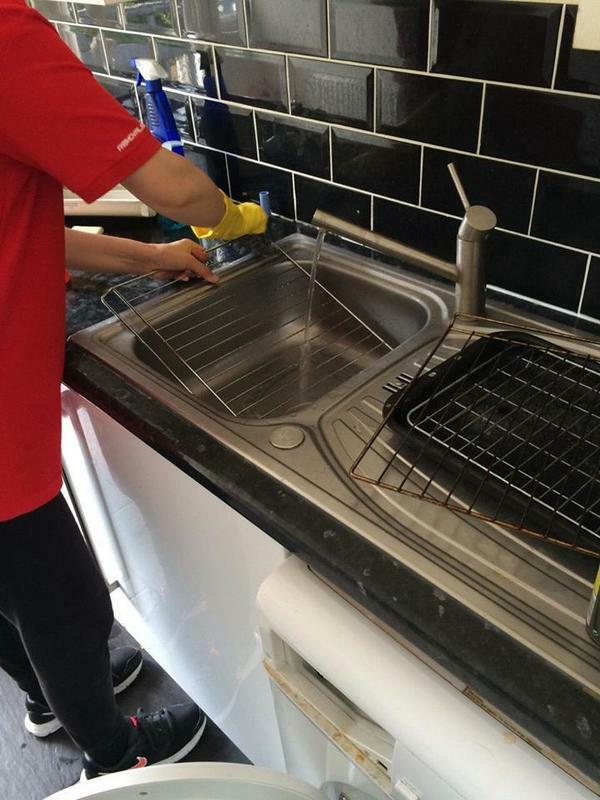 SPOTLESS - that was the result of the professional end of tenancy cleaning service which the team provided. Still can't believe that the property was cleaned so quickly. Thank you so much girls!